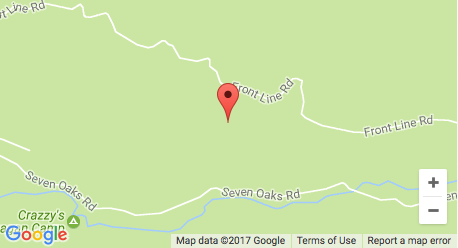 Camp is located in Southern California in the Angelus Oaks area near Big Bear. It is about a 2.5 hour drive from LAX and an hour drive from ONT airport. We suggest you compare prices between those two airports. In getting from the airport to camp and back again, we suggest you either rent a car or we will be facilitating a space online to help you arrange a ride share. You can also do this on our Facebook page. When considering travel plans, please keep in mind that we will have a welcome dinner at 7pm on Friday April 20th. We would love it all campers could arrive by then. If you cannot, be sure to let us know, so we can put food aside for your late arrival.